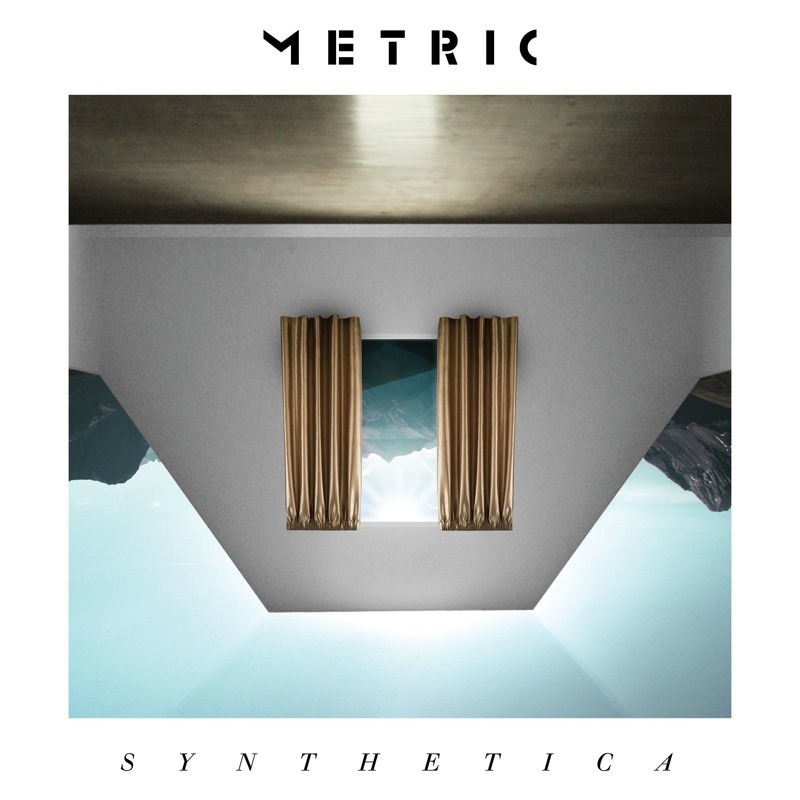 I’m not going to pretend to be an unbiased reviewer for this one, because Metric has been on my playlist for a number of years now. I love the band. What I will try and do, however, is explain the different experience of seeing them live. Metric is a Canadian band with all the components of success- killer drums, sick guitar, sweet bass and an eclectic female lead vocalist (who can take guitar, synth, tambourines or piano). They’ve been around for 10 years of so, but the band is still fresh. In fact, lead singer Emily explained to the crowd how Metric wrote a particular song (“Police and the Private”) in the Bush Era and how now, she still finds it relevant, finds new meanings and the content remains contemporary. I must say, the “Police and the Private” was my favourite tune from their Live It Out album, but hearing it live, hearing it acoustic and hearing the tempo slowed right down, with a bit of expression from Emily, I was totally blown away. In essence, I was listening to the song for the first time. Metric managed to do this with a number of songs, when they performed live. They closed their set with “Gimme Sympathy” and lead guirtarist James Shaw whipped out an acoustic guitar, the first and only time he used it all night. The audience lapped it up, in fact, Emily stopped using the microphone and the band stopped playing their instruments. The audience singing in unison was enough to drive the final song on the final show of their Australian tour. Speaking of the audience, I was truly horrified with the auditorium. There weren’t nearly as many people as I thought there would be, making the Enmore seem a more little half empty, than half full. On the other hand, however, this helped make Metric the most personal concert I have ever been to. They had none of this hoity-toity rock-band business. Yes, they’ve been in the industry for a decade, but they treated this audience like royalty. With the microphone all night, Emily told us (relatively short) stories between every couple of songs, told us what she was singing, bade us sing with her. Genre-wise, they’re an indie-rock band, but they do blur between alternative and techno at times; only enough to give each particular song a little bit of dynamicism. A good example of this is the song Metric opened with- “Nothing But Time”. The beauty of seeing it live is the electric atmosphere, the sparks in the crowd and the building up of tension as we play putty in the hands of the band. “Nothing But Time” is a tune with a release that was just incredibly phenomenal when live. This band has such range, just on their latest album Synthetica– there’s generic pop-rock with “Speed The Collapse”, alternative electronic in “The Void”, then calmer, slow tunes like “Clone”. They pandered to the audience and everyone, from grandmas to tweens had a great time. Having a song feature in the film Scott Pilgrim vs The World definitely aided their fame. If you’re new to the band and you like rock, catch the “Black Sheep”, for entrée.